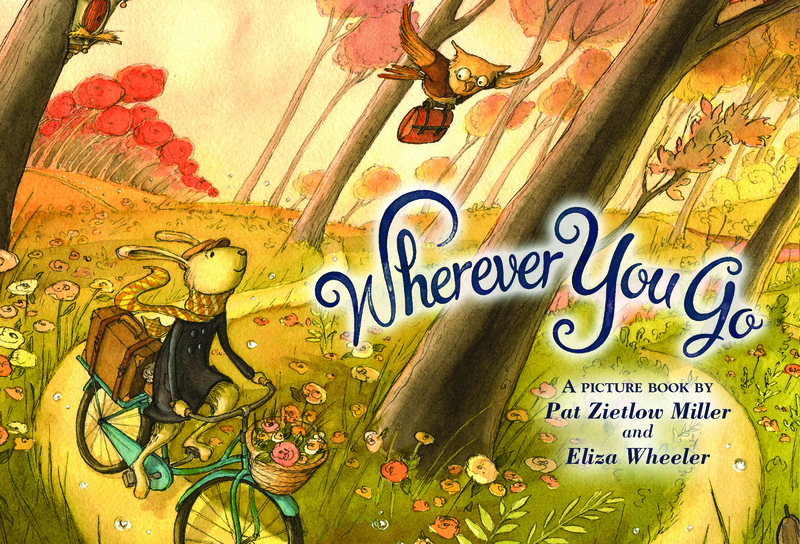 The first book is WHEREVER YOU GO, written by author Pat Zietlow Miller. I’ll be traveling to Madison, Wisconsin to celebrate this book’s release in May. 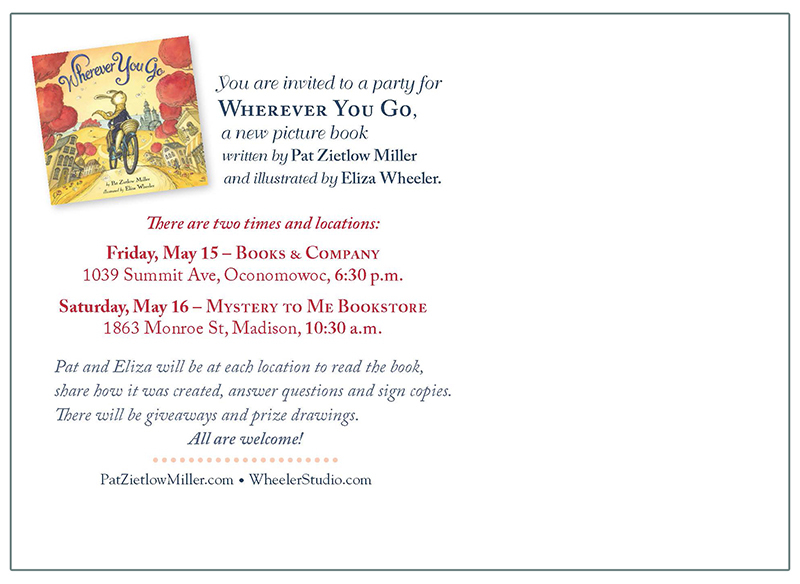 For those in the area please join Pat and I on May 15th at Books & Co. Bookstore, and/or May 16th at Mystery To Me Bookstore. A special thank you to Pat for creating the words, Connie Hsu and Leslie Shumate for editing and story directing, and Patti Ann Harris for art directing. 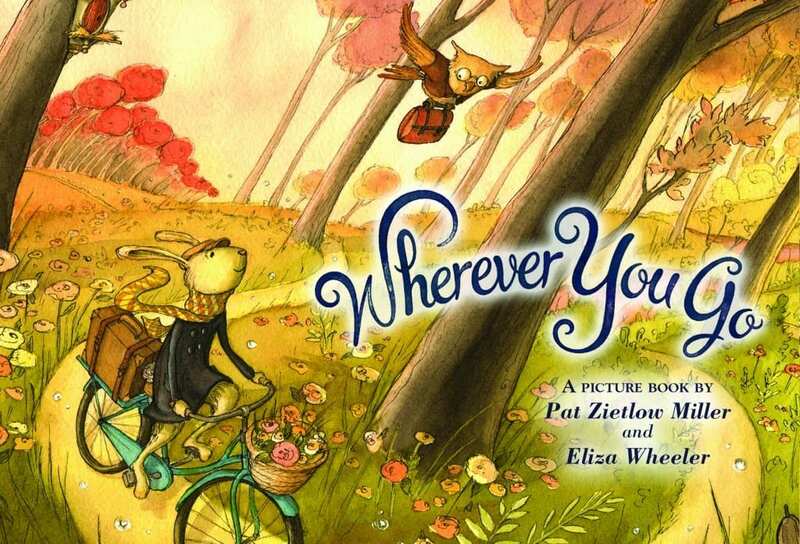 If you missed the book trailer for WHEREVER YOU GO, check it out HERE. To order a copy of WHEREVER YOU GO, visit your favorite Indie Bookseller, Barnes and Noble, or online retailer, such as Amazon.com. 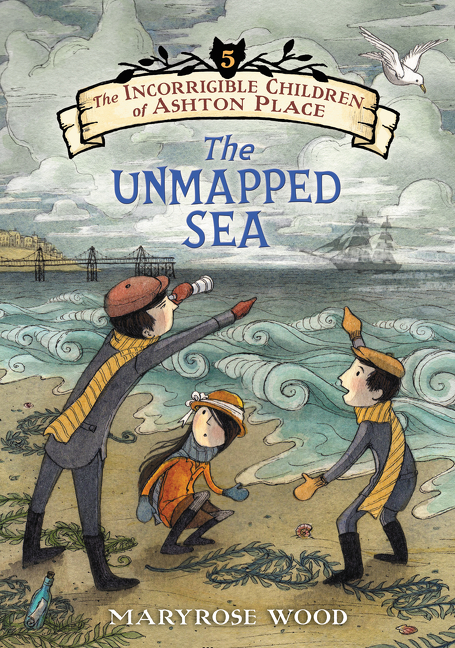 The second book is THE UNMAPPED SEA, the 5th book in the INCORRIBILE CHILDREN OF ASHTON PLACE series by Maryrose Wood. 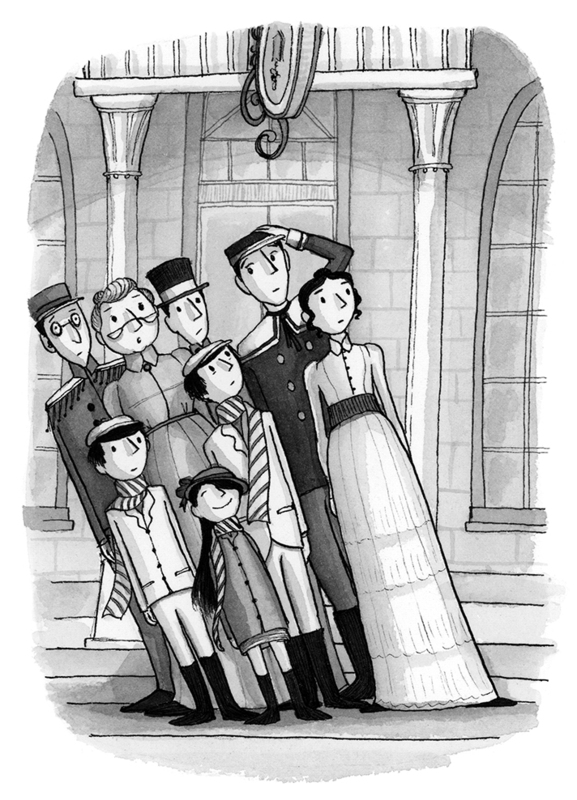 I had such fun working on the cover and interior illustrations. 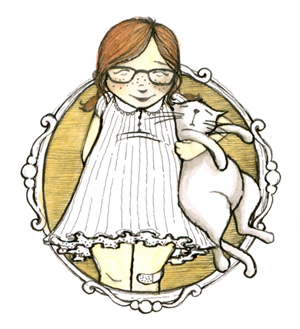 Maryrose is truly a talented writer — these books are witty, playful, and lovable. I will admit that in each of my several readings of this manuscript, I got a little weepy at the end. I wish I could have been in New York for the book launch to celebrate with Maryrose. A special thank you to Maryrose for her writing, Donna Bray for her editing, and Dana Fritts for her art directing (and incredible patience!). This is a dream team! Along with THE UNMAPPED SEA, we’re also celebrating the release of this series in paperback (which sport my new cover illustrations!). 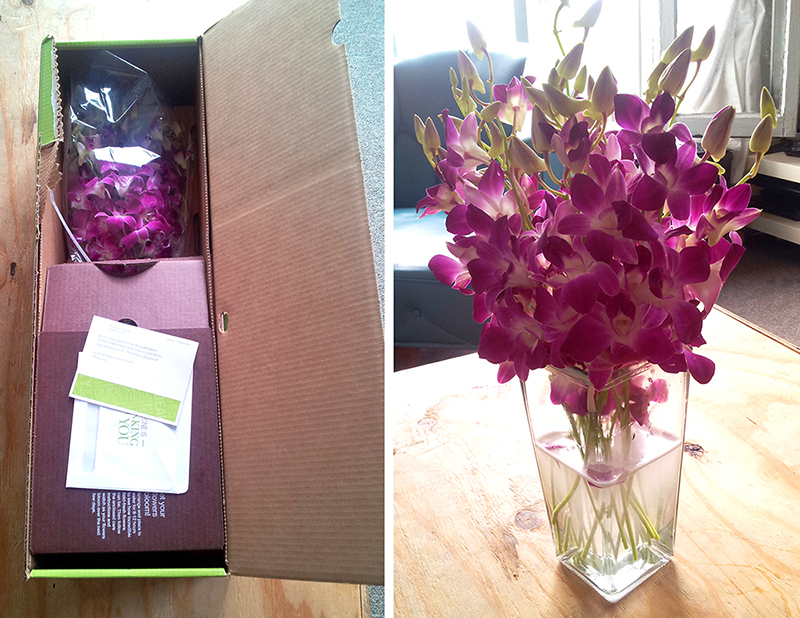 AWWWW — Maryrose, thank you!! 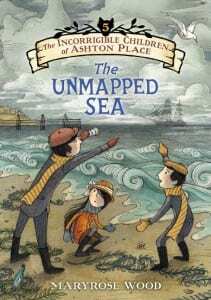 To order a copy of THE UNMAPPED SEA, visit your favorite Indie Bookseller, Barnes and Noble, or online retailer, such as Amazon.com.